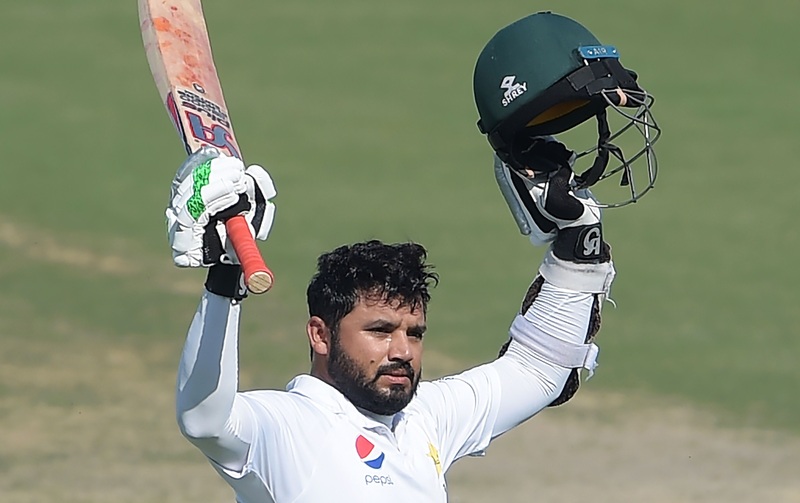 Azhar Ali has continued his recent good form for Pakistan. 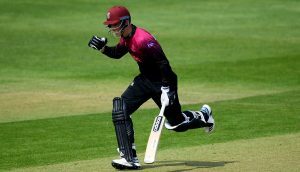 The top order batsman, who has signed for Somerset for 2019, scored his 15th Test century as his side posted a first innings total of 348 against New Zealand in Abu Dhabi. Azhar reached his century, his first against New Zealand, from 210 balls and shared a partnership of 201 with Asad Shafiq. The two batsmen came together with Pakistan on 85 for three and helped the scoreboard to 286 before Azhar became Will Somerville’s first Test victim. He had reached 134 from 297 balls. Azhar is now joint fifth in Pakistan’s list of all time century makers, drawing level with Saleem Malik.